12 BELTS = 12 POSSIBLE PLAYERS!!! 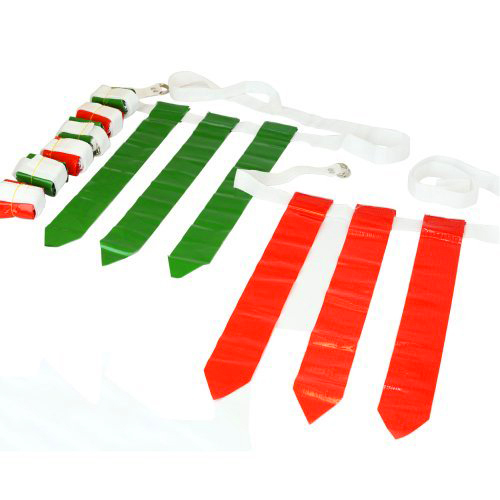 Our quick release velcro flag football set is a great way to get everyone together for a little fun. Its perfect for entertaining friends and family for hours. Great for kids and adults!